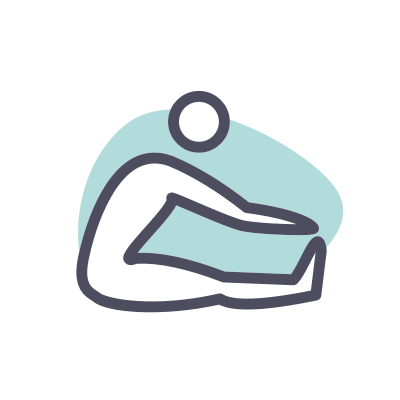 Chair yoga provides a safe and accessible way for anyone struggling with balance or movement, or simply looking for a gentler practice, to take full advantage of yoga’s amazing health benefits. This 45 minute class focuses on mindful breathing, gentle vinyasa, balance, stretching and strengthening muscles and ends with a peaceful relaxation session. This class is perfect for seniors or prenatal moms. Please have a chair and a yoga strap or large towel available. Please position your camera on a table approximately 6-8 feet from your chair and angle to the extent possible so that your instructor will have a full view of your body standing by as well as sitting in the chair. Learn more about Marie here.